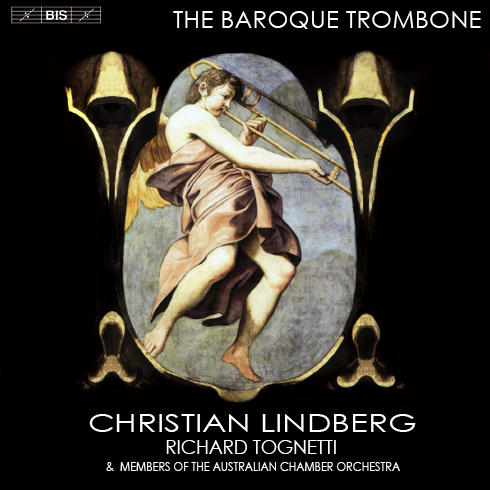 Just noticed today that the cover jacket for Christian Lindberg’s new CD, The Baroque Trombone, released last September, uses one of the images included in the Trombone History Timeline. The image, shown below, was added to the 17th century timeline in October 2008. 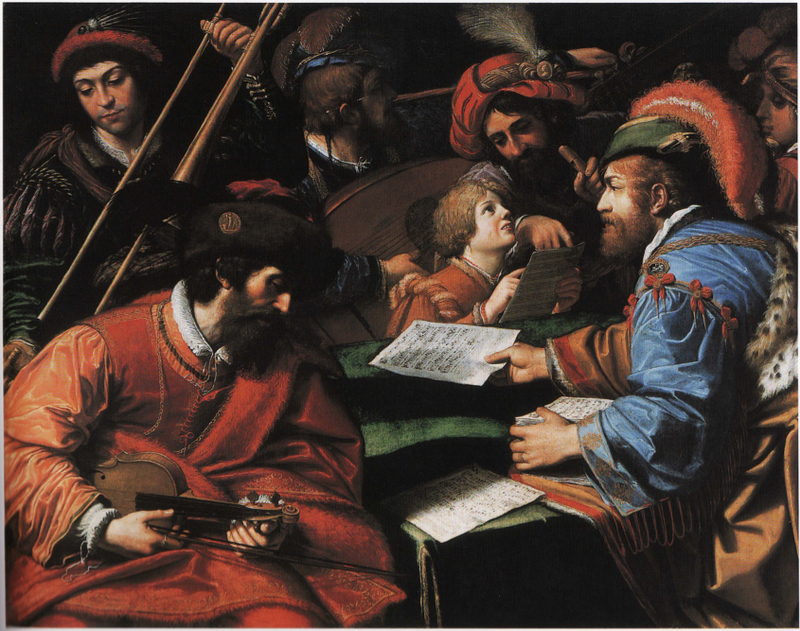 I came across the painting for the first time while tracking down another painting by the same artist, Lionello Spada; that painting is also shown below. 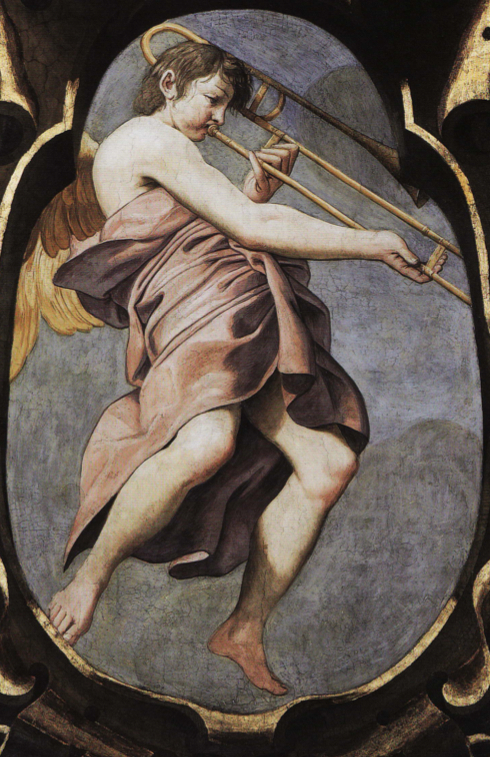 I think they’re two of the most beautiful depictions of the early trombone in visual art. 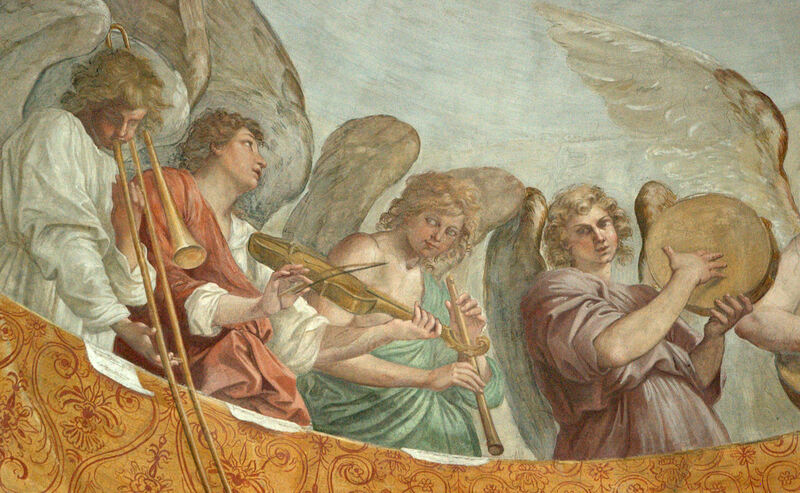 1615—Reggio Emilia, Italy: Lionello Spada’s fresco in the cupola of the Chiesa della Ghiara includes depictions of numerous angel-musicians, including an angel playing trombone (see facing image; public domain) (Quintavelle, plate 81; Monducci 130).